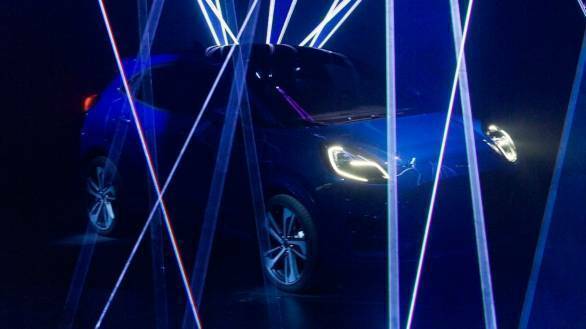 Ford has teased the 2019 Puma crossover ahead of its unveiling, with an international launch planned for the latter half of this year. 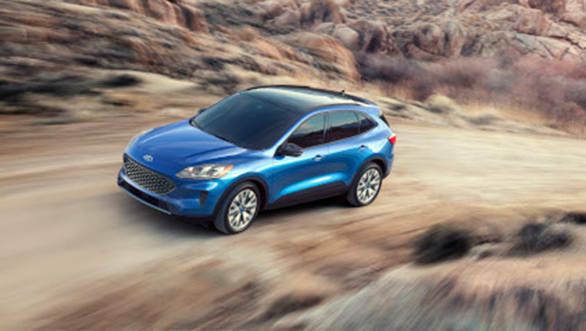 The Puma will sit above the EcoSport in Ford's international lineup, and is not its replacement as originally believed. The EcoSport, first seen internationally in 2013, is due for replacement and Ford says an all-new model is being developed. What the 4.2m long Puma is, is a Creta-sized crossover SUV which Ford believes will take the fight to the Nissan Juke and Renault Captur in international markets, specifically Europe. Overall styling seems to follow in the lines of the recently revealed Ford Kuga crossover. Though the headlights mounted on the top of the fenders are reminiscent of the current Ford Figo sold in India, in that they are longer vertically, and not as slim as the units which seem to be the hallmark of new-age Fords. This allows for a wider, taller version of the Ford family grille, and large air dams that sit right at the edge of the bumpers. It also looks quite tall, as a result of it being high off the ground. Furthering practicality, Ford says a height adjustable boot floor can offer up to 456-litres of luggage space  nearly 100 litres more than the boot of the EcoSport. 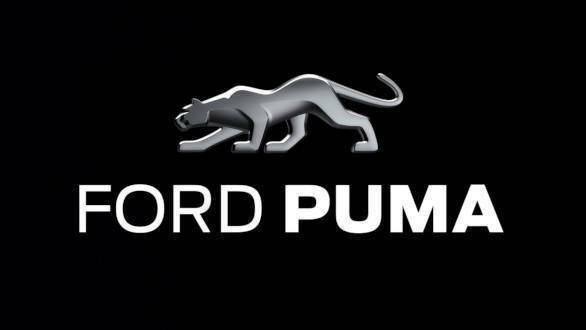 Ford says the Puma will be available with an EcoBoost Hybrid powertrain, a 1-litre three-cylinder petrol engine paired with a 48V mild-hybrid system for a total output of 155PS. The Puma, a nameplate which was attached to a small coupe in international markets in the early 2000s, is now a small crossover based on a variation of the Fiesta platform, the same Global B-platform underpinning the EcoSport.